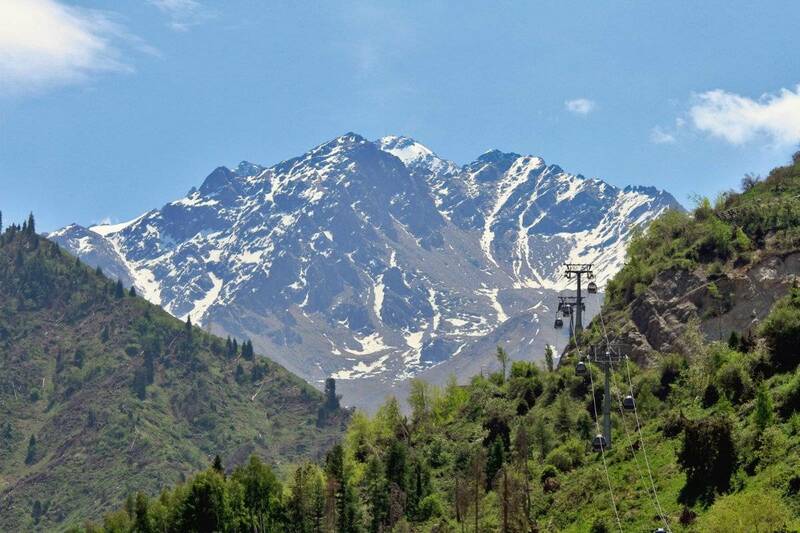 Located 25 km from Almaty at a height of 1,733 meters above sea level, sits one of the most unique places in the world, the famous Medeo, located in the gorge of the same name. It is situated in the Zaliliski Alatau valley (1,520-1,750 m above sea level). The skating rink was built in 1972. The skating rink itself is 2.3 meters thick and consists of over 20 different kinds of construction materials. Above it are reinforced concrete plates with 170 km of refrigeration pipes installed inside. The system of ice production has no analogue in the world and is capable of maintaining the ice surface eight months a year. 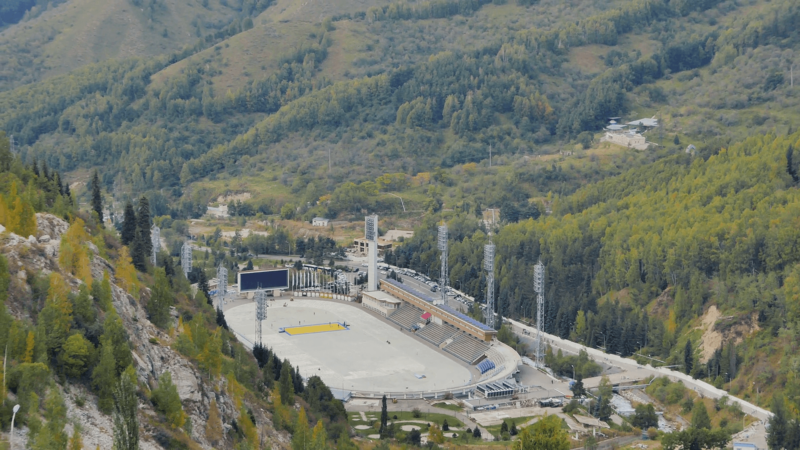 “Shymbulak Ski Resort” is located in the beautiful Zailiyskiy Alatau mountain at 2,260 m above sea level. 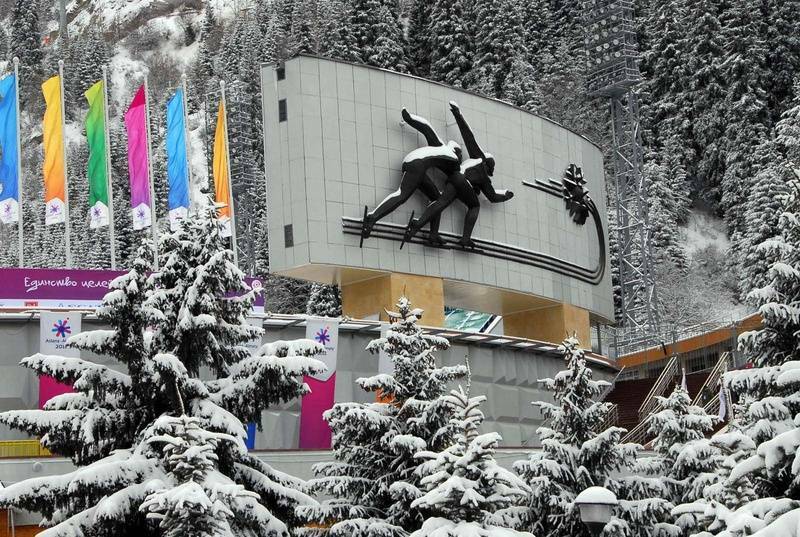 It is 25 km from the city center of Almaty City and has an average temperature of +25С in the summer and- 7С in the winter. Ski season is normally begins in December and can run into April. The ski slopes are served by gondola cars from “Medeu” to the base of “Shymbulak”, 2260 m above sea level. This gondola is the world’s third-longest gondola with a length of 4.5 km. 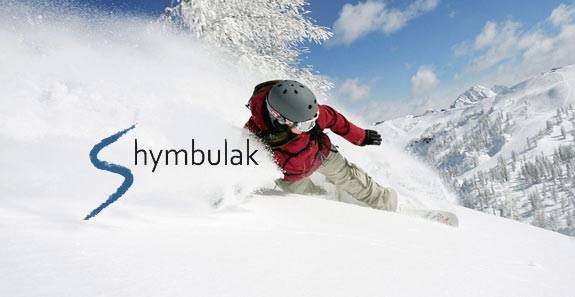 Shymbulak – this is a place that has something for everyone with a variety of routes, including the soft and gentle slopes for beginners and intermediates skiers and snowboarders as well longer trails for the experts. You can learn all styles: freestyle, slopestyle, carving, or just a refresher to start your holiday right. Rentals of ski and snowboard are available along with locker facilities. 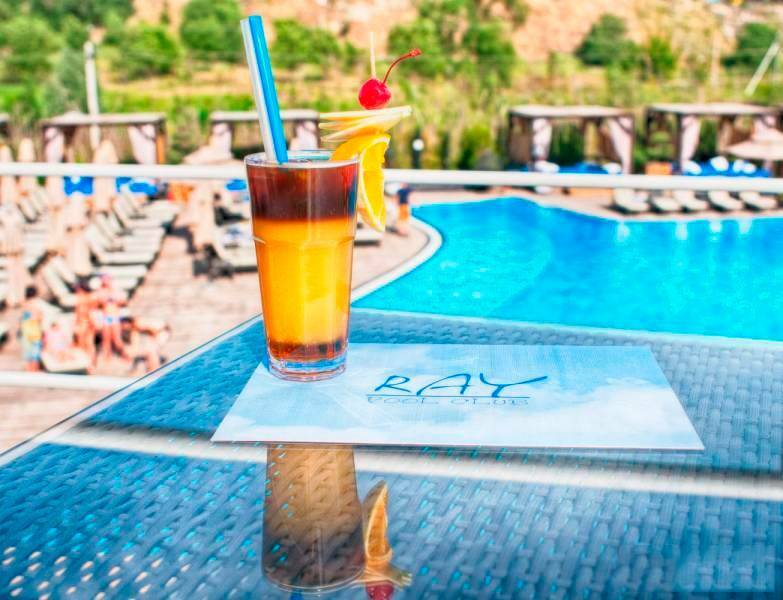 Located in the resort is a hotel, restaurants, cafe, and coffee shop with a variety of cuisine to suit all tastes. Shymbulak is a place to relax, not only in winter, but also in summer! The beauty of the mountains is incomparable and must be seen and appreciated. At the foot of the wild and unexplored mountains are long valleys, which are covered with pine forests, amazingly beautiful meadows. 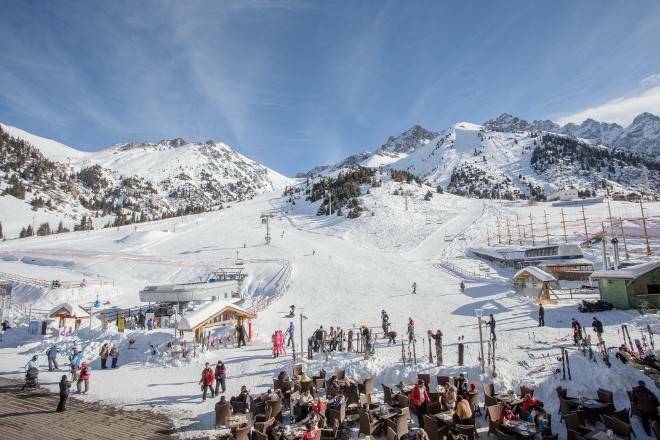 Shymbulak Ski Resort” is a great prospect and is a favorite place for recreation and entertainment for Almaty residents, and tourists. Kazakhstan offers plenty of things to do, see and experience. 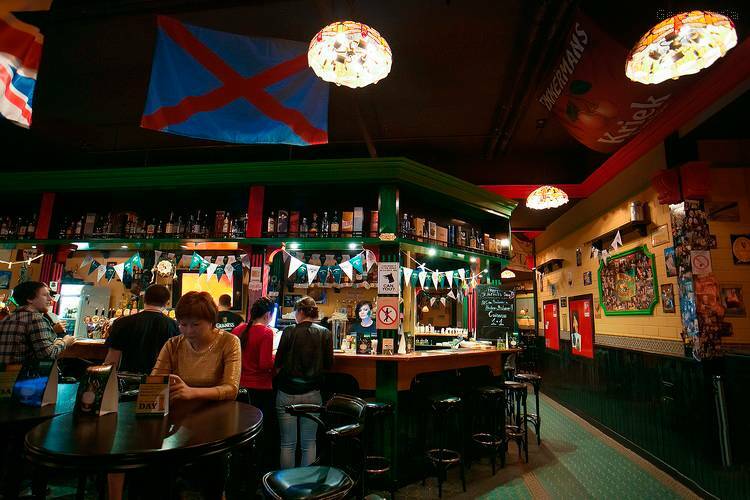 A large selection of bars, cafes and clubs are situated in all over the country. 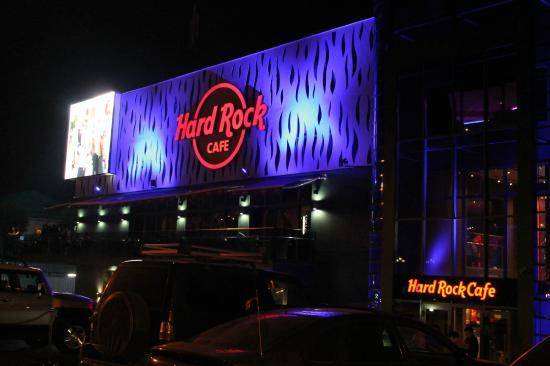 The largest city Almaty and the capital Astana are the main nightlife destinations that boast of several modern and well equipped night clubs. Whatever the type of entertainment you are looking for, certainly you will not get disappointed in Kazakhstan.